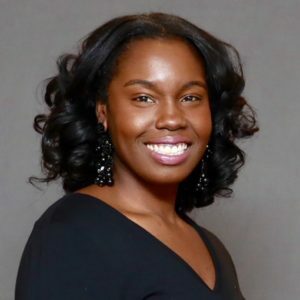 Chelsea Williams is the Founder & CEO of College Code, a national consultancy working at the intersection of education and career to support students, professionals, and employers. College Code delivers education and human capital services that equip leaders for excellence in college and career through coaching, training & development, and consulting. Chelsea is also a National Career Coach at The Muse and a Diversity & Inclusion Consultant at Jennifer Brown Consulting. Prior to leading College Code, Chelsea served as a Vice President at Lazard Freres & Company where she managed national recruitment, talent management, and compensation and launched global workplace initiatives including Lazard’s Employee Volunteer Program, Work for Good. As a proud resident of Harlem, New York, Chelsea serves her local church, Trinity Harlem, and the Tau Omega Chapter of Alpha Kappa Alpha Sorority, Inc.
Chelsea obtained her Bachelor of Arts in Economics from Spelman College.